My Princesses came to the 7 Acre Wood this week. They are Woodsy Princesses and love to go walking through the wilderness here. 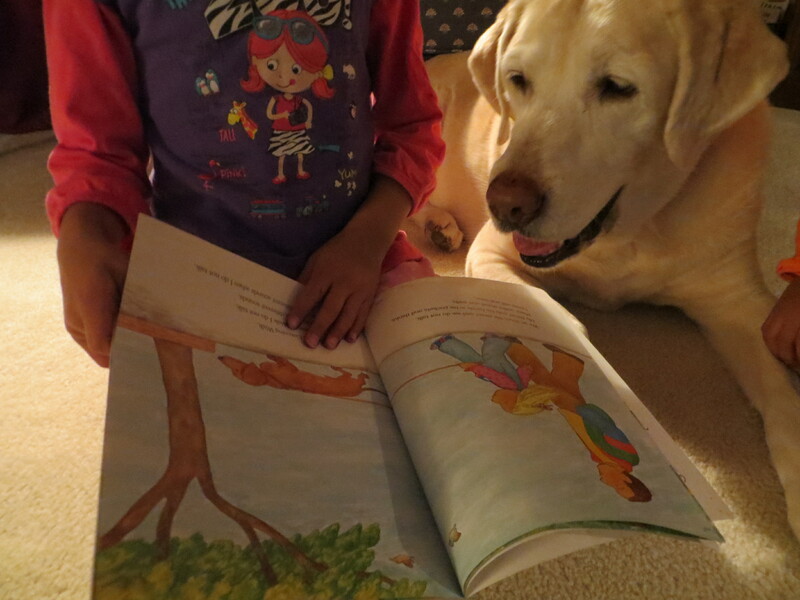 They also are Booksy Princesses and love to read books and tell stories. 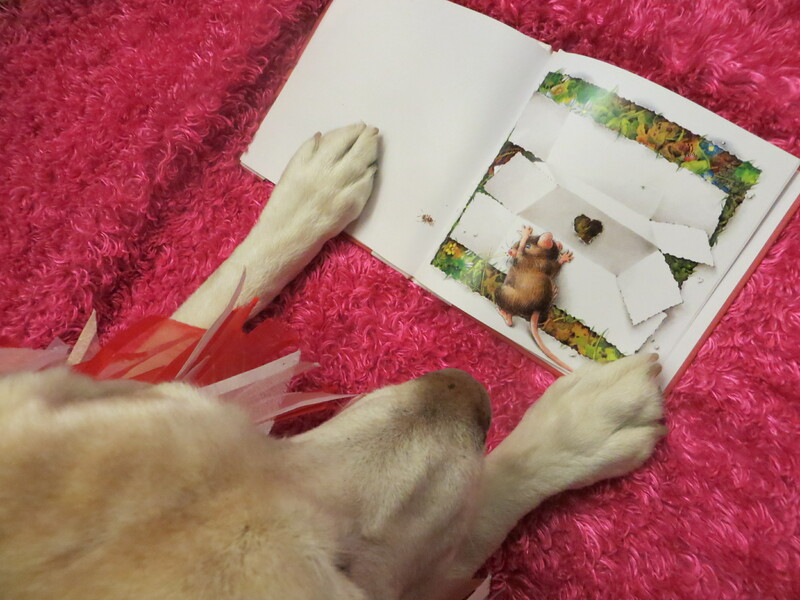 We found a great little book that tied it all together! “I like to take walks. “We go down the street and we do not talk. 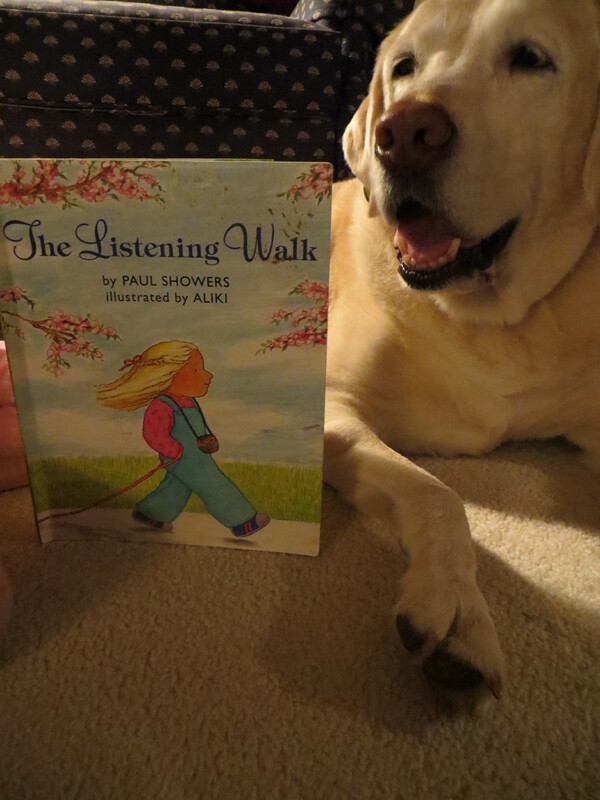 The narrator, a little girl, calls this a Listening Walk. They listen to all the sounds and don’t talk. And she tells us about the sounds that she hears. Major’s toenails scratching on the sidewalk — twick, twick, twick. Her father’s shoes. Noisy lawnmowers.Whispering sprinklers. Cars going by. Bicycles, jets overhead and a baby crying. They go into a quiet park and there are different sounds of birds and bugs and leaves blowing in the trees. It’s a lovely little book. The Princesses liked it alot. We didn’t hear all of the same sounds on our walk. It was a cold, quiet day in the 7 Acre Wood. The Guineas walked with us and they are real chatterboxes. They do not believe in being quiet and listening. The goats were calling to us – they wanted to come along, but we left them behind in their pen. We heard lots of different birds, and the wind, and the river down the hill. The Princesses shoes crunched on the dry grass. The Guineas scratched in the leaves. Listening is a good thing. You can have a listening walk in the country or in the city. It would be fun to compare the sounds from different places. Or the differences between day and night sounds. You don’t even have to go on a walk to have a Listening Adventure! You can just sit and be quiet and notice what sounds you hear. How would you write the sounds that you hear? Could you draw pictures to go with the sounds? You could also go on walks using your other senses. My favorite walks are Sniffing Walks. Can I find any new smells along a trail? Who’s been through these woods before me? You could do a Seeing Walk and even a Touching Walk. Before you go out walking, you might want to visit Susanna Hill’s Blog to see the list she has compiled of Perfect Picture Books. What kind of walks do you like? 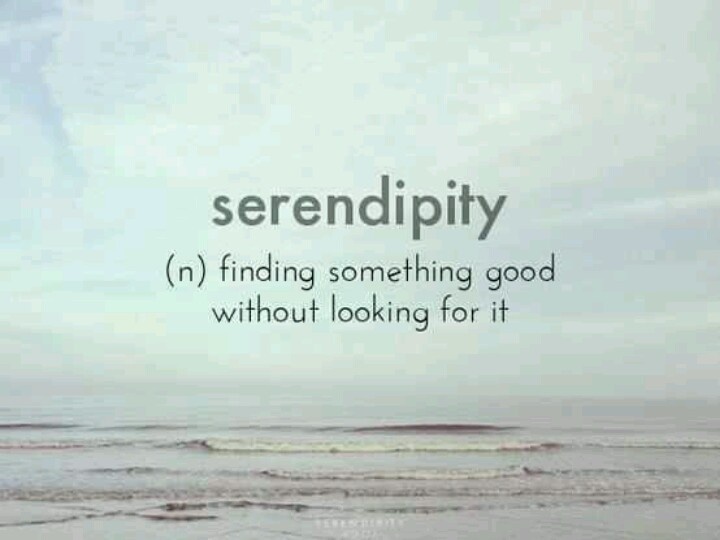 What will you notice today? I wish good sounds and smells for you! We recently spent a day with some Kindergarteners who were trying to make sense of this conundrum. What makes a story FICTION or NON-FICTION? What do those words mean? Real or not real. But shouldn’t NOT real be connected with NON-Fiction? What makes a story real or not real? 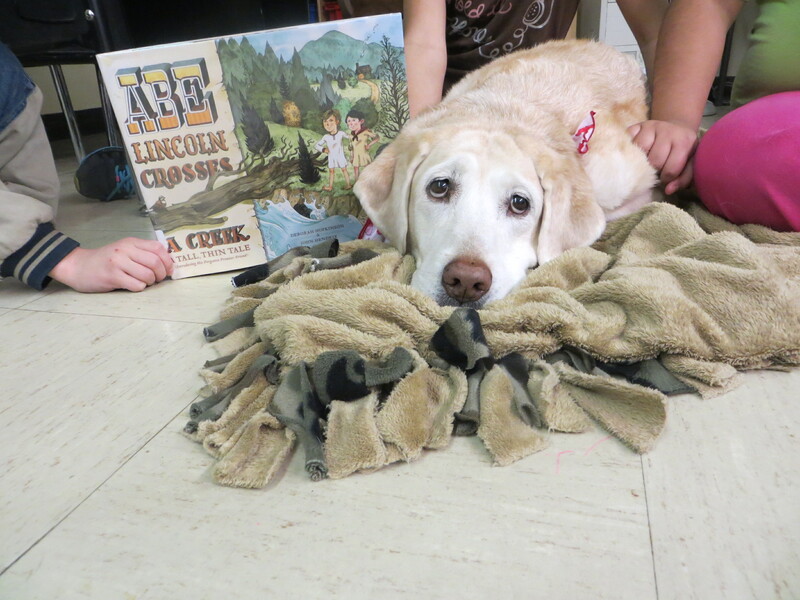 Say, a story is about Biscuit the dog getting into trouble. Dogs are real. Biscuit looks real. The kids in the story are doing real things. Isn’t it a real story? What does imagination mean? Such big riddles! We read two books that day. 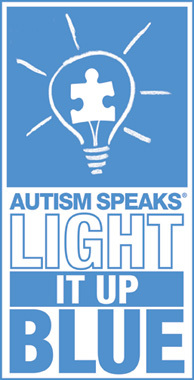 It was created by Sarah Creese and Believe Ideas Ltd. in 2009. 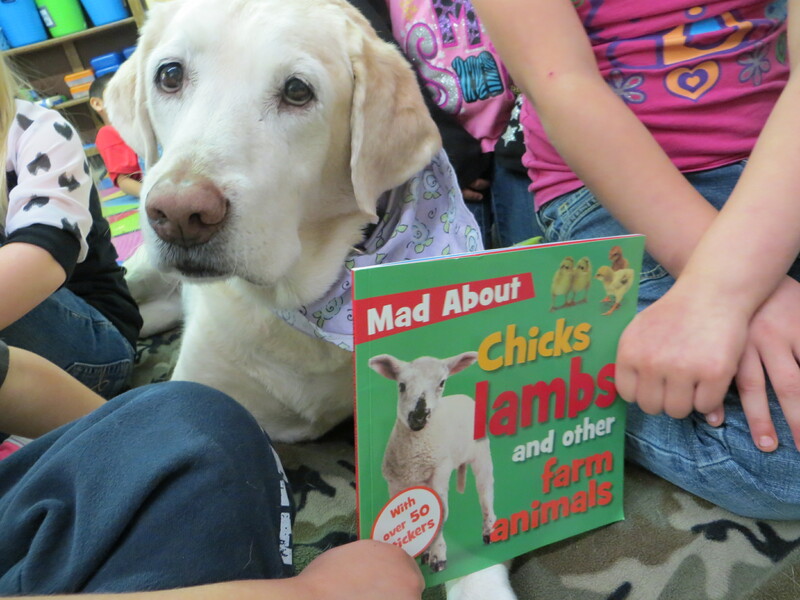 This book has lots of fun FACTS about various farm animals. Did you know that a bunch of geese is called a GAGGLE? Did you know that sheep can smell things through their feet? And that in Australia there are more sheep than people?! Did you know that cows can chew on their food for up to 8 hours a day?! I think that’s a whole day!! I can’t make my food last more than a minute! Did you know that pigs can be trained like dogs?! I have a hard time believing that one. I’d like to see a pig doing weave poles!! HA!! This was a fun book with bright colored photos of real animals and big bold text to read. Much of it was more than those kindergarteners could grasp though. We still managed to have a lively discussion about the differences between farm animals and other animals. And they learned new words like male and female and gaggle. 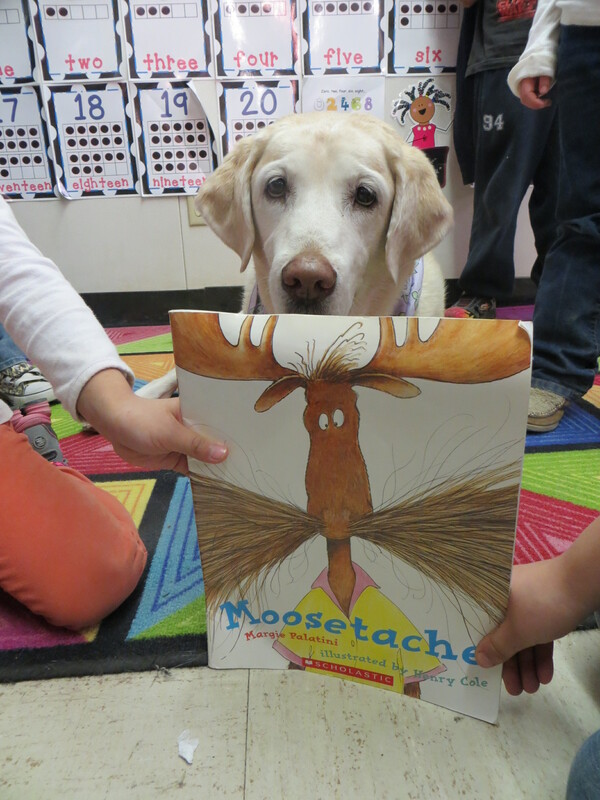 The kids thought that this was going to be a NON-FICTION REAL book because moose are REAL animals. They knew that they were not farm animals, but they ARE REAL. But REAL moose don’t have mustaches!!! OH!!! 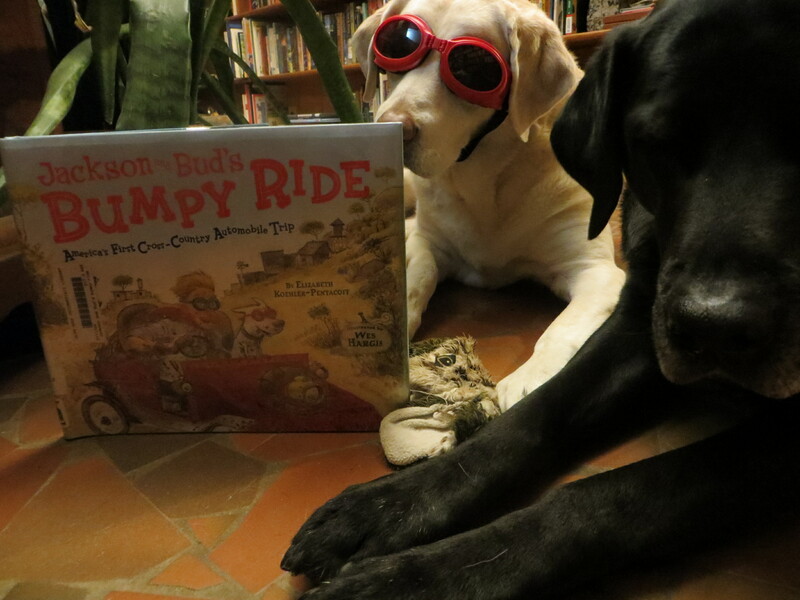 They liked this book much better than the farm animal book. It is a hilarious book!! Moose had a BIG problem! “A horrible, hairy, prickly problem.” Right below his nose. A MOOSTACHE! This moostache is extremely long and flowing and gets in the way of everything that Moose tries to do! And he can not tame it! This was a fun read-aloud. Lots of alliteration and rhyme. And crazy illustrations. In the end, Moose meets a FEMALE moose with a bodacious bouffant who knows how to deal with long flowing hair. She fixes his moostache with lots of glue, they fall in love and get married. The kids thought that was all pretty silly. And now I have found a REAL video of a pig doing weave poles!!! I don’t know if this is FICTION or NON-FICTION. I see it with my eyes, but my brain is having a hard time believing it! I hope that you know FICTION from NON-FICTION! And I wish you a REALLY JOYous week!!! Most people and critters have some kind of house that protects them from the elements and may provide comfort or storage area or a place to raise young ones. I live in a people house. A house that was built for humans. But My People have made room for me and Walker inside their house. When I was a pup, I had a different house inside the people house. I slept in a crate that was just for me. It was a safe, cozy little house. It was a place where my gorilla waited for me and my warm blanket. It was a place that I could go to be alone if I wanted. Walker still sleeps in his own crate. He likes it there a lot. Most dogs that I know have these same living arrangements, but I hear of dogs who sleep outside in a dog house. The kids I visit at school always want to know about my living and sleeping arrangements. When they see the Mom Person without me, they worry about where I am and whether I’m inside or outside. Houses are an interesting concept for me. I like my house a lot, but I sometimes wonder about other houses and how they came to be. We have just built a new house for our chickens and a lot of planning went into this building. The goats and Buddy, the pony share a house. I always wonder where the raccoons and skunks and foxes live that I smell in the woods. 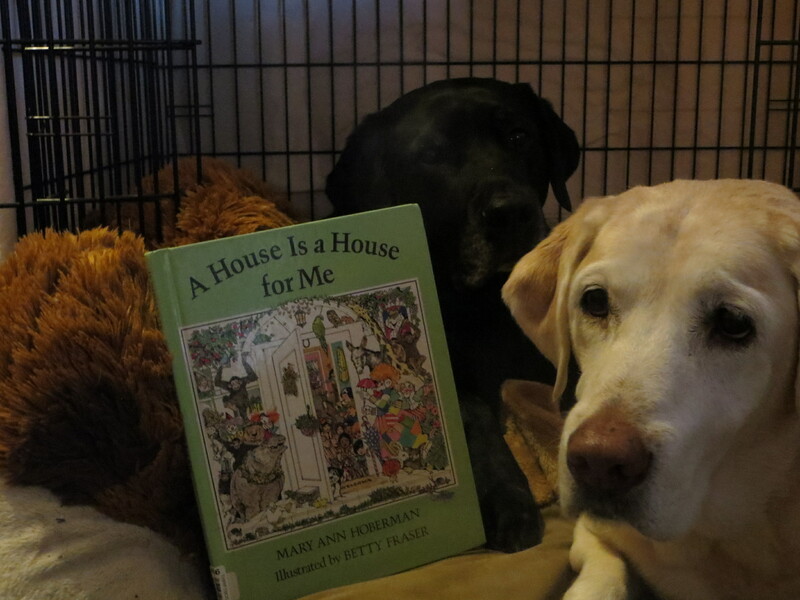 This is a fun, fun book told in sing-song rhyme about houses. Houses of all kinds. From the ant and the bee to farm animals and a dog in a dog house. From fish in the sea to a snail in its shell to a duchess in her castle. Then on to a garage for a car and a pod for a pea!! What can you think of that has a house? That’s the big question! And one that this book begs you to ponder! It’s a book full of wonder! A book that encourages you to wonder about the world around you that is OUR home. The illustrations are fabulous. Each page is chock full of details to wander through as you wonder. This is a book that will have you meandering through it time and time again. This is a book to spur the imagination. What kind of house could your kids build at home themselves – one just for them? I know at our house there have been houses made from giant boxes, tents made from sheets, and forts made from tree branches. 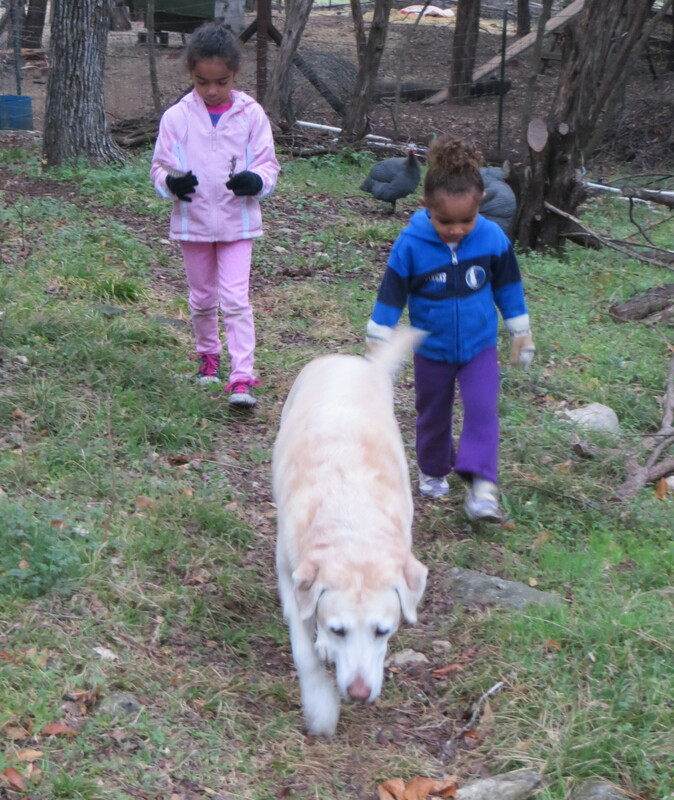 Take your kids on a walk through the yard or the woods. What kind of houses can they find? Birds’ nests? Spider webs? Holes in the ground? A shell that might house a snail? or a nut? An endlessness of possibilities!! To encourage kids to think about the world we live in and how to take care of it, visit the USDA website and find out about Woodsy Owl. For more fabulous picture books and accompanying resources visit Susanna Hill and her list of Perfect Picture Books! Now because it’s Library Lovers Month, I would like to direct you to a library program in India called APNE Library that is spreading the joy of reading across the Himalayas. You can find out all about it HERE. Gargoyle Bruce, the famous Bookshelf Gargoyle, has posed a reading challenge for 2014 — The Small Fry Safari Readers Challenge. 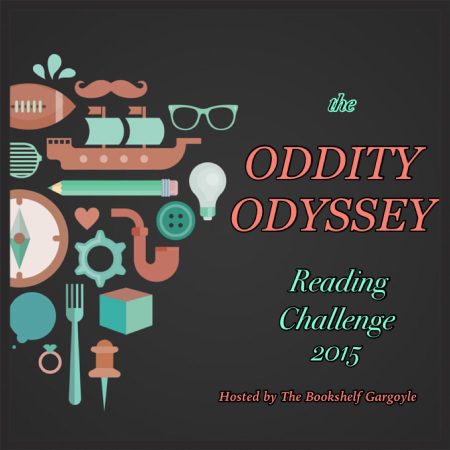 I am offering up my second entry for this challenge — Category #4 – A book with someone’s name in the title. We recently had a SERENDIPITOUS visit to my favorite book store, Half-Price Books and found TWO fabulous books with TWO fabulous NAMES! So, I have TWO books to offer up! Double Duty for this one. This is a most fabulous book!!! 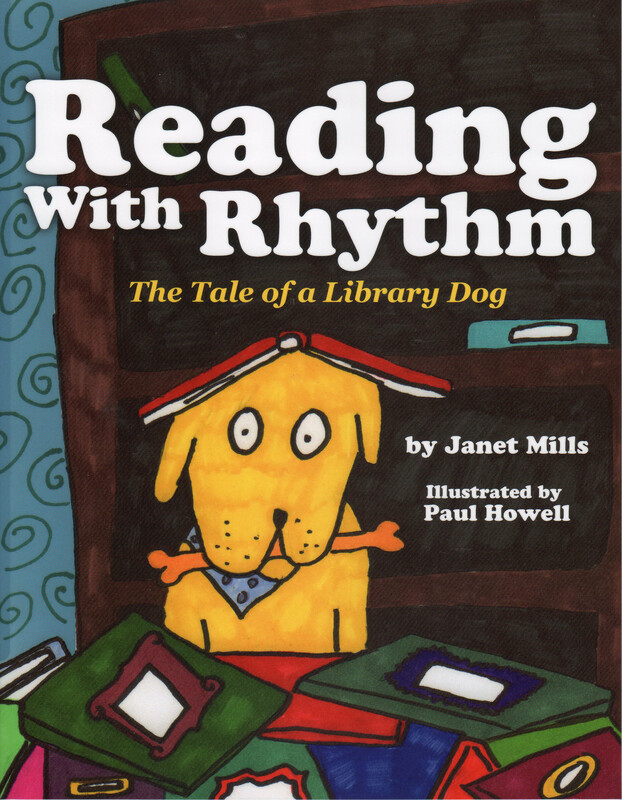 Not just because it’s about Rhythm (ME!) It’s fabulous because it is!! It’s about an all-girl jazz band put together in the 1940s during the war years. From the dustjacket – “They dared to be an interracial group despite the cruelties of Jim Crow laws, and they dared to assert their talents although they were women in a “man’s” profession. The story is told through the voices of the instruments. In verse. Heart thumping. And the artwork is mesmerizing. 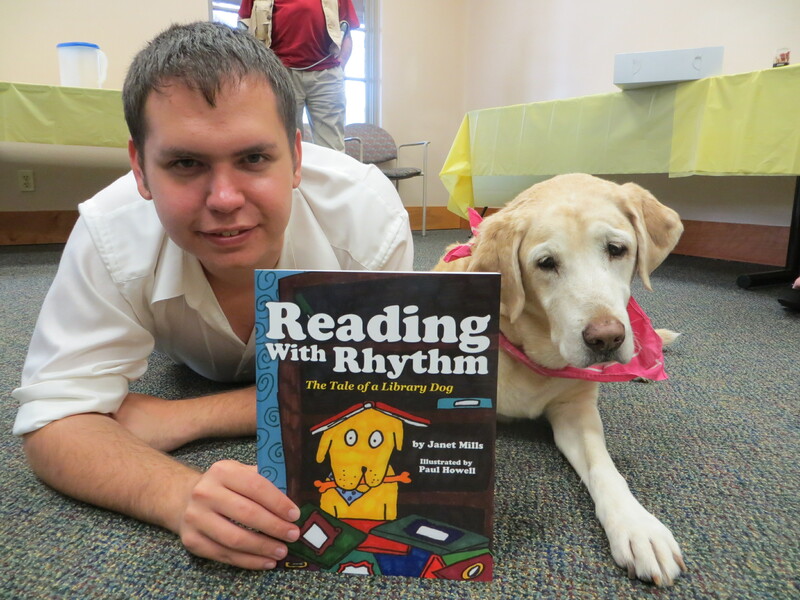 Mr Pinkney lets you feel the RHYTHM on every page. Magic. 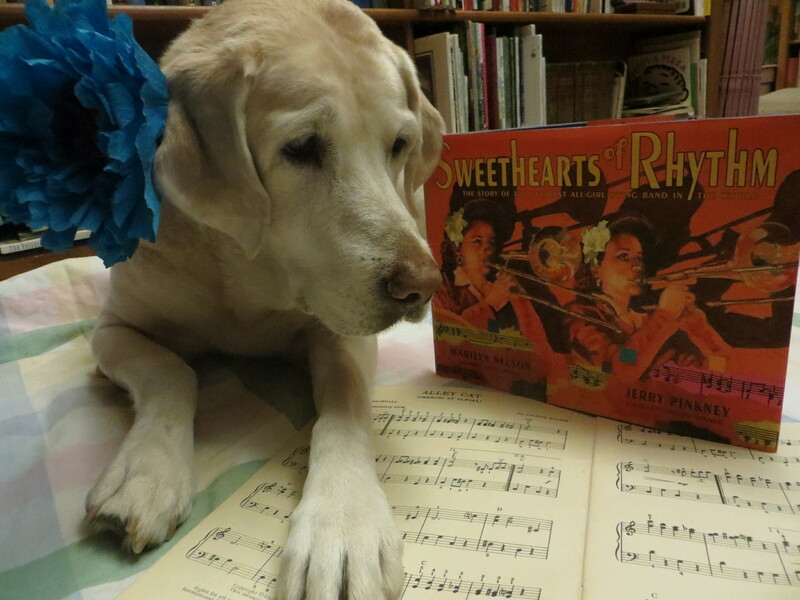 At the back of the book is a chronological history of the Sweethearts of Rhythm. In 1909 Laurence C. Jones founded the Piney Woods Country Life School in Piney Woods, Mississippi for poor and orphaned African American children. In 1937 he organized an all-girl band of students from the school. The band included a Chinese saxophonist, a Hawaiian trumpeter, and a Mexican clarinetest along with all the African American musicians, so he called the band the International Sweethearts of Rhythm. They started touring to raise money for the school. There is also a “note” from the author and one from the artist. Both give some background about the birth of this book. And a bibliography for further research. I am in love with this book! It is a magical journey — and my feet can’t be still. Dancing to the RHYTHM! This is a little board book done by Joyce Wan. Published by Scholastic Cartwheel Books in 2011. It is a cute menu of endearments often spoken to small ones and dogs and loved ones. 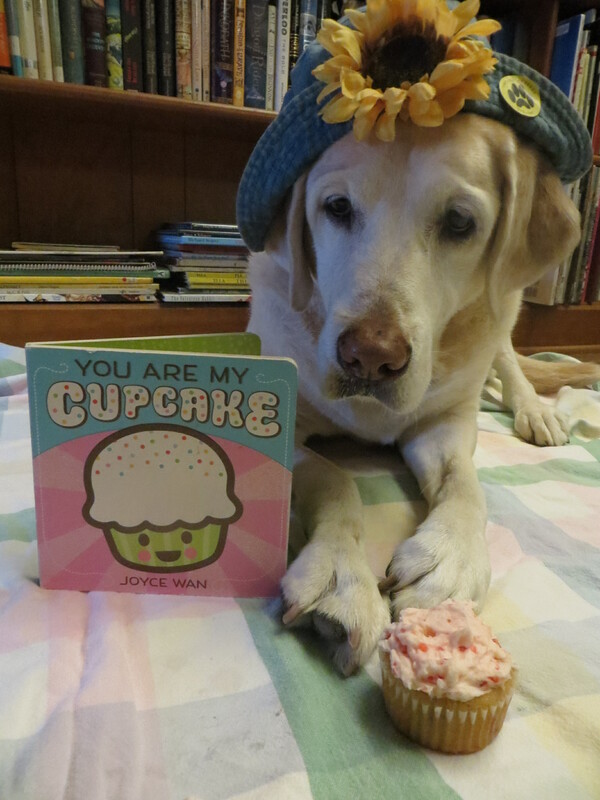 As in “you are my cupcake!” And “my mushy little sweet pea.” That’s what my Mom Person calls me a lot – Sweet Pea. Not mushy though. 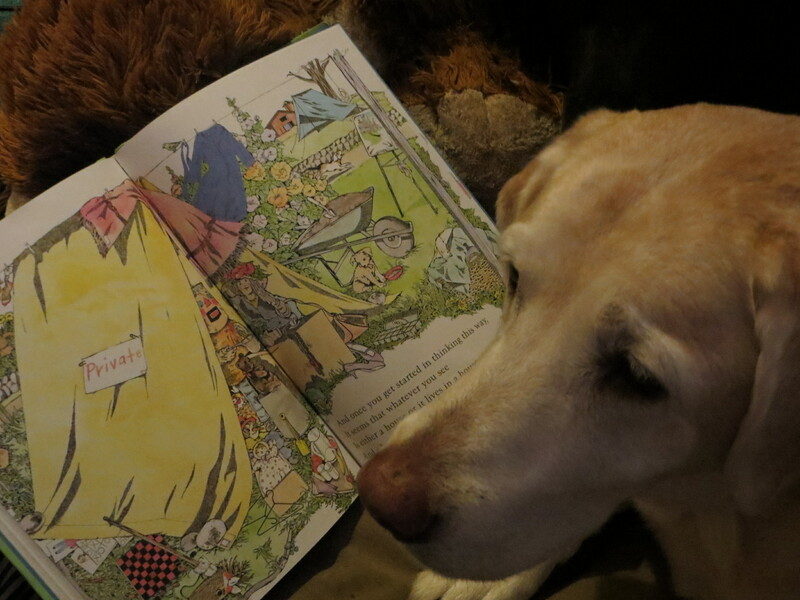 Maybe she will add mushy to it now after reading this book. 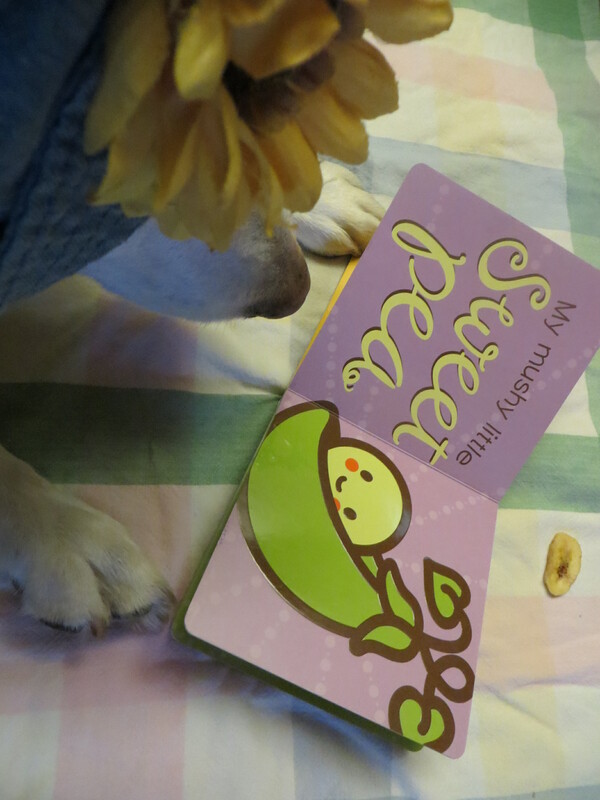 It is a cute book with big bold words and pictures. Pastel colors with sprinkles on top! Ms Wan has a great website where you can see more of her work – including cards and books and fun stuff! So there you have it folks! Two for the price of one – going on safari! Be sure and mosey on over to Bruce’s Shelf and see what other safari titles you might find. I wish you a day of song and dance and plenty of sweet treats! Let me begin by wishing you HAPPY VALENTINE’S DAY! A day for celebrating loving relationships. And now — on with the show! My Mom Person has been reading Abraham Lincoln books lately. To be precise, she has been reading books about the women in Mr Lincoln’s life, but by default these books are about the man as well. We recently came across this grand book about Mr Abe and an adventure with a childhood friend. Abe Lincoln Crosses a Creek, A Tall, Thin Tale (Introducing His Forgotten Frontier Friend) was written by Deborah Hopkinson and illustrated by John Hendrix. It was published by Schwartz and Wade Books in 2008. This is a historical fiction tale about Abraham Lincoln and friendship. It is suitable for ages 4 and up. There is an Author’s Note in the beginning of the book attesting to the truthfulness of the story. It includes some bibliographical references. And we see John’s hand painting a lovely scene of a valley with a flowing creek and a young man hiking through. Next we meet seven year old Abe Lincoln, working hard to help out his Mom and Dad. And we meet Abe’s friend Benjamin Austin Gollaher. Austin really is a real person and three years older than Abe. Now Ms Hopkinson STOPS the story! She says it couldn’t have happened like this! They wouldn’t have been so foolish to walk across a wet slippery log! And next we see Austin crawling across the log. Then Abe starts across. But alas, the same outcome. 😦 He’s in the creek! And it’s time for his FRIEND to come to the rescue! But now Ms Hopkinson is not sure exactly how Austin saves Abe! Fine time for indecision! So she lets John make some sketches and he decides that Austin used a big branch to help his friend. And there he is — Austin with his big branch, saving his friend Abe, and saving the day, and saving the story, and saving history! After that, the Lincolns move away and the two friends never see each other again. But Austin tells stories of his friend and Abe supposedly remembers Austin in times of crisis. And Ms Hopkinson’s moral to the story — “Remember Austin Gollaher, because what we do matters, even if we don’t end up in history books.” And that’s sure something to think about. Monday, February the 22, is Presidents’ Day. Officially it’s Washington’s Birthday, but on most calendars it’s Presidents’ Day and in most places that has come to represent the birthdays of both Mr Washington and Mr Lincoln. You can find out more about this federal holiday HERE. Ms Hopkinson has resources and class activities on her website HERE. A video interview with her can be found at Reading Rockets. You can visit John Hendrix’s fabulous website HERE. And his Blog HERE. 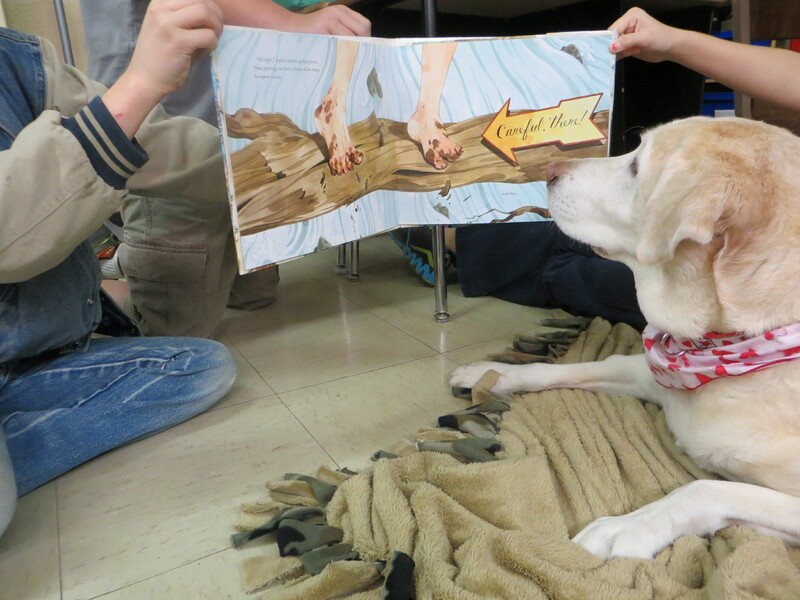 This IS Perfect Picture Book Friday! 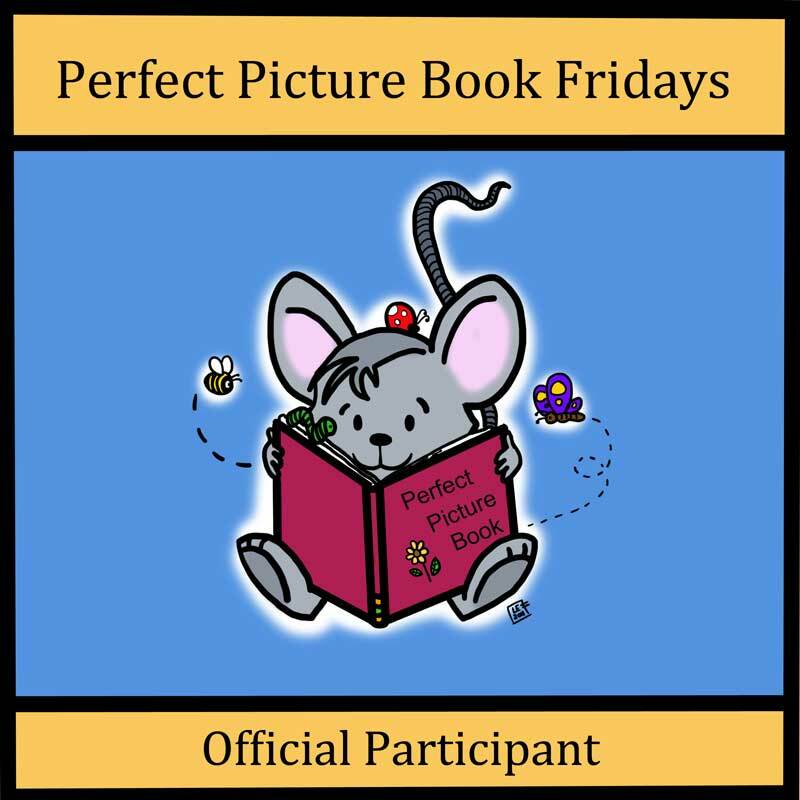 If you would like to see more Perfect Picture Books and a list of resources to go with, then you must visit Susanna Hill’s Blog! with some words to think about! Be careful going over water! The Big Westminster Kennel Club Dog Show is taking place this week. THE dog show to be at. 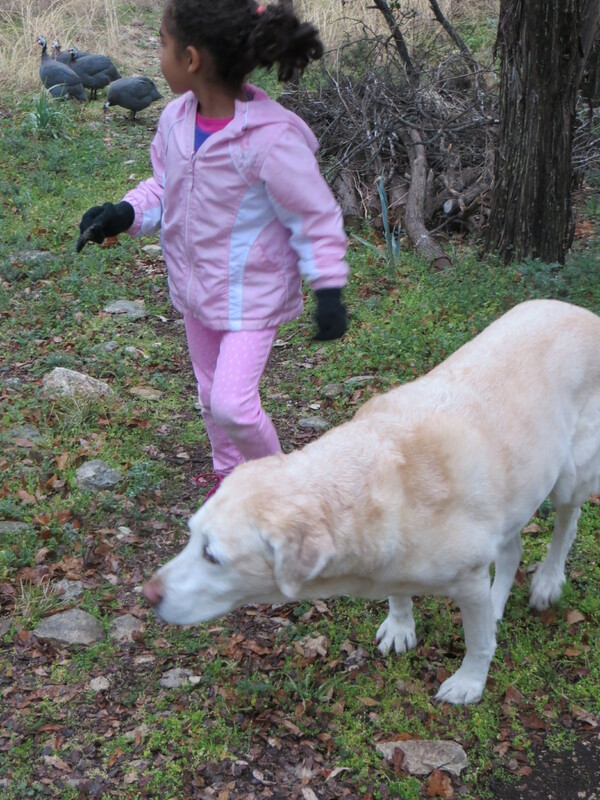 Labrador Retrievers showed this morning (this morning being Tuesday, as I write this.) and we watched on the computer. It was almost like being there! I am a Labrador Retriever so that’s why I was interested in watching those dogs this morning. All the retrievers showed this morning. Labs, Goldens, Chesapeakes, Flat-Coats, Curly Coats, and Nova Scotia Duck Tolling. All retrievers were originally bred to RETRIEVE! That means bringing birds back to hunters. Going out and finding the downed bird and bringing it back. 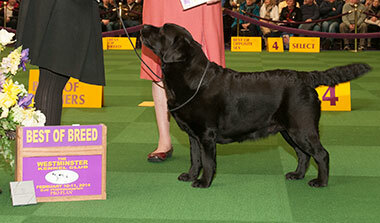 Labrador Retrievers were first entered at the Westminster show in 1923. A Lab has NEVER won Best in Show. They have never even won Best in Group – which is the Sporting Group and includes all the other retrievers and all the Spaniels and Setters and Pointers. That being said, according to AKC records, they have been the #1 most popular breed in the United States since 1992!!! I believe that that is because they are one of the most versatile of breeds. They are excellent hunting dogs both in the water and on land. 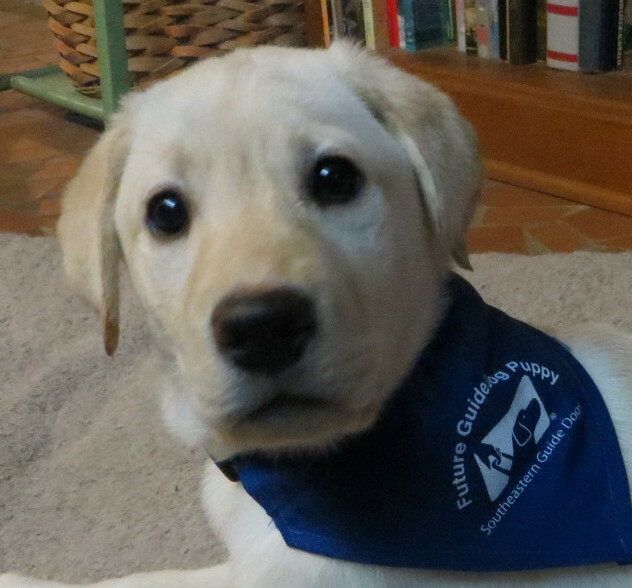 They are also the number one dog for guide dog work. 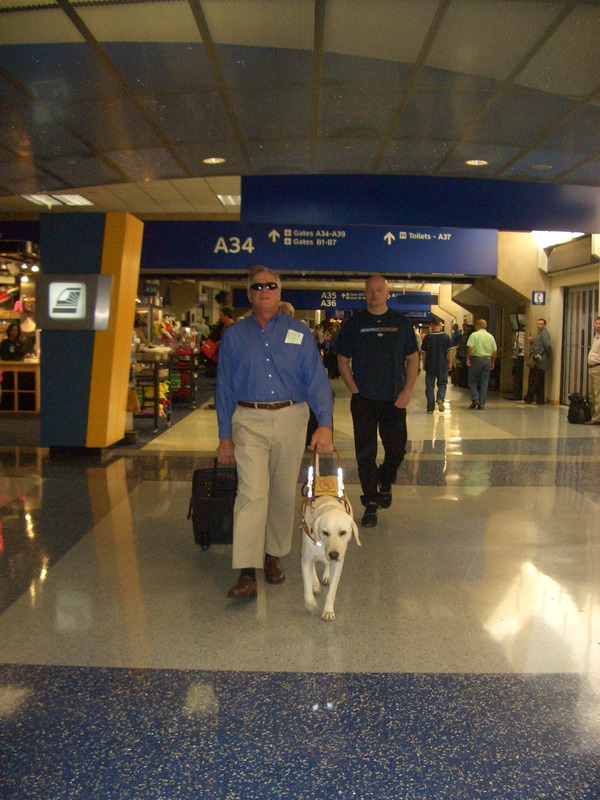 60-70% of all working guide dogs in the world are Labrador Retrievers. Labs are used in bomb and drug sniffing, as military dogs, in search and rescue, as service dogs, in the show ring as obedience and rally competitors, and of course at home as the perfect companion! 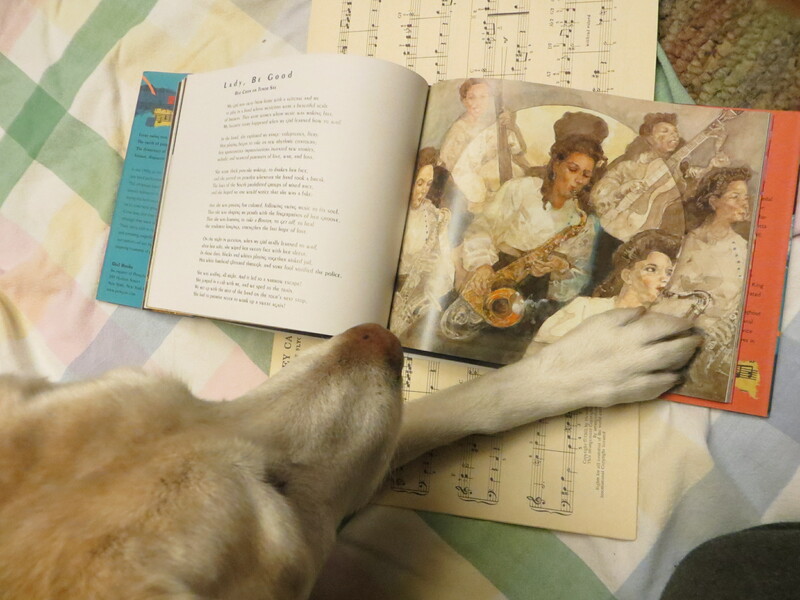 The history of the Labrador is a little murky. They did not come from Labrador, but instead from Newfoundland. The early fishermen, fishing in the Labrador Sea, used a small dog called a St. John’s Dog to help them in the boats. The dogs were sent in to retrieve fish that got off hooks and to help bring in nets. 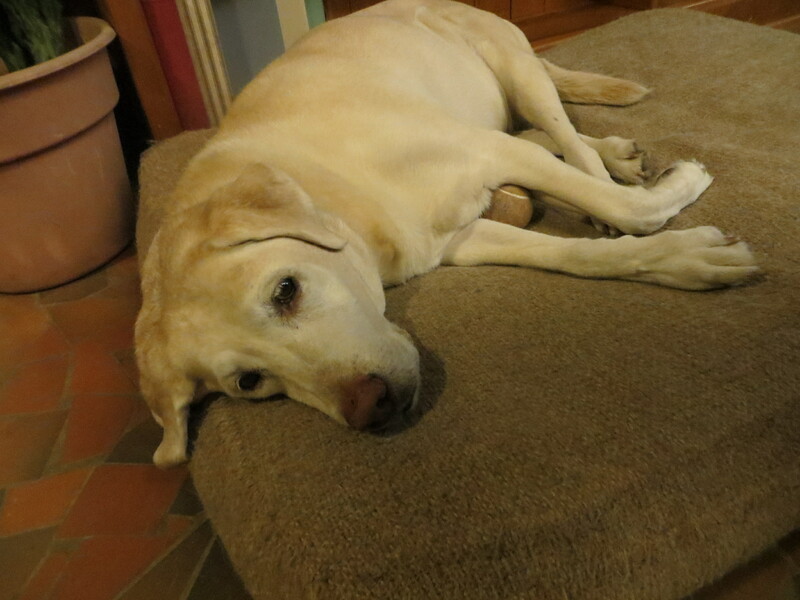 I will not go into a lot of history here, but the name Labrador Retriever became common in England around 1870. The 2nd Earl of Malmesbury is credited with starting the first kennel of Labradors in the early 1800s. 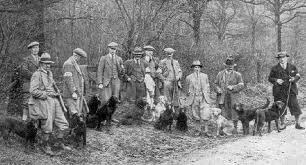 The Kennel Club in England first registered Labs in 1903 and the American Kennel Club’s first Lab registration was in 1917. Labs began gaining popularity in the United States in the 1920s. 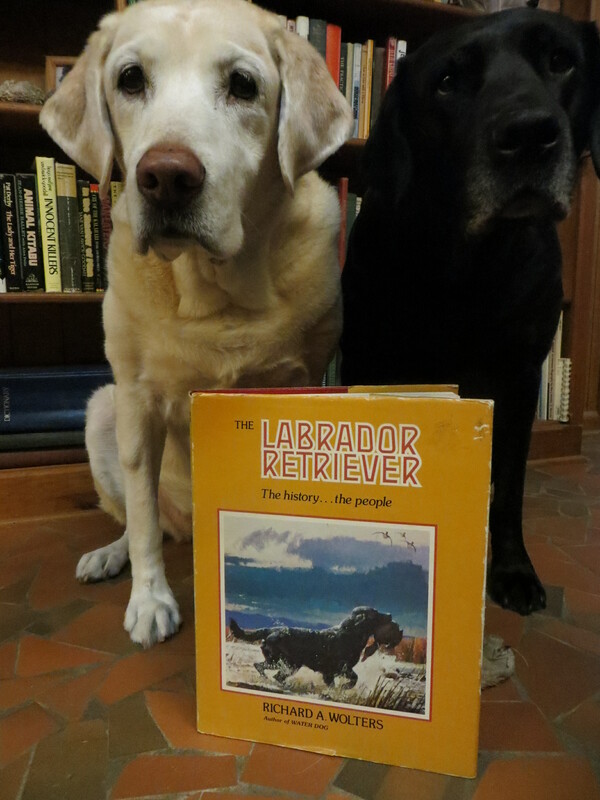 In 1981, Richard A. Wolters wrote the definitive book on the Labrador, The Labrador Retriever, the history … the people. It was published by Peterson Prints. The book is a real treasure full of historical facts and photographs and lots of artwork. Labs come in three official colors. Black, Yellow and Chocolate. 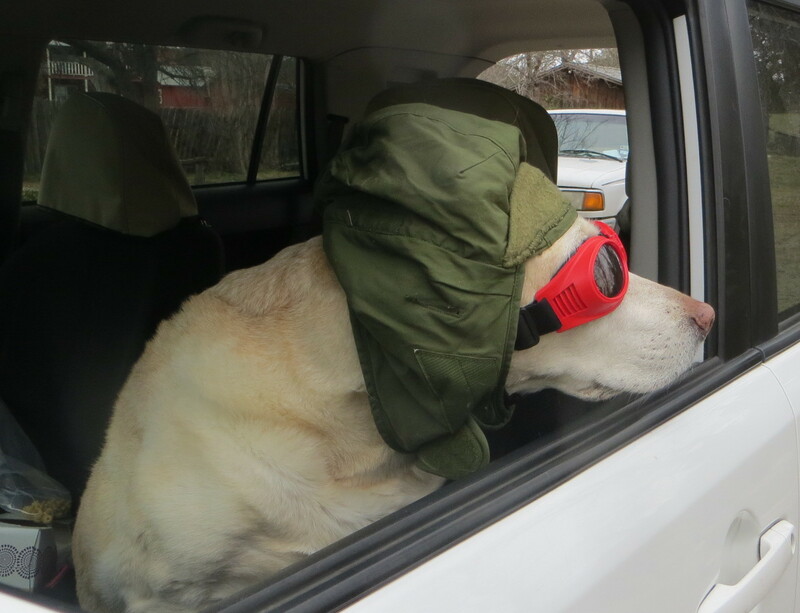 Yellow labs can be any range from white to a fox red. In the conformation ring, pink noses and white markings are not allowed. A pink nose sometimes happens with yellow labs. This is called a Dudley. 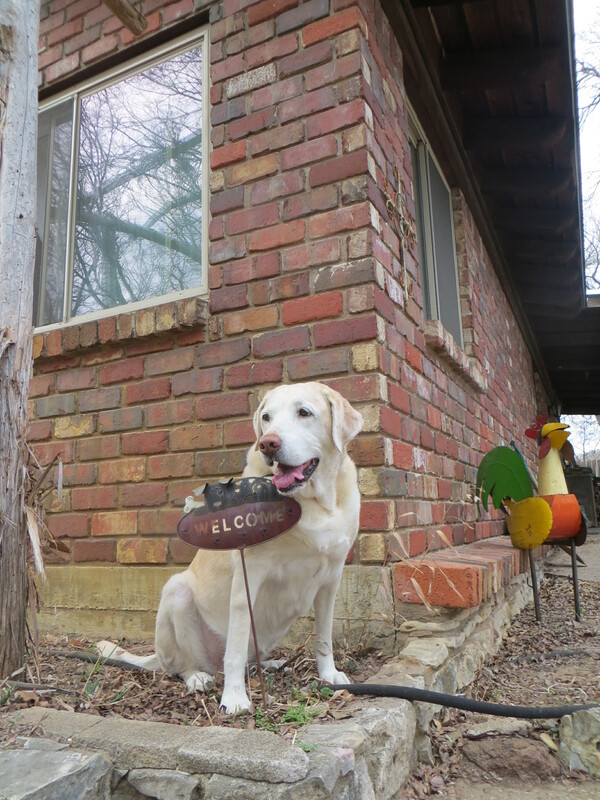 The standard size for a Lab is 21 1/2″ – 24 1/2″ at the withers. And 55 – 80 lbs. They should have an otter tail – which means thick and round and straight. The coat should be short, straight and very dense. Outside of the show ring you can find a wide variety of shapes and sizes. Lab temperament should be kindly, outgoing and tractable. 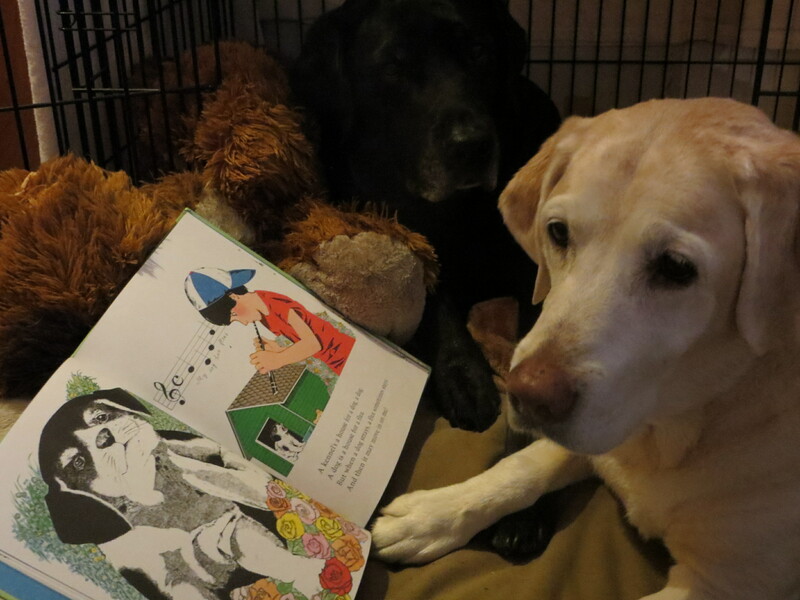 Labs are happy, willing dogs! Whew! Those are some big names!! My name is simply Rhythm. My Mom and Dad were Dottie and Shep. I guess guide dogs don’t need fancy names. I do have an official AKC number and papers that allow me to compete in AKC sanctioned shows. 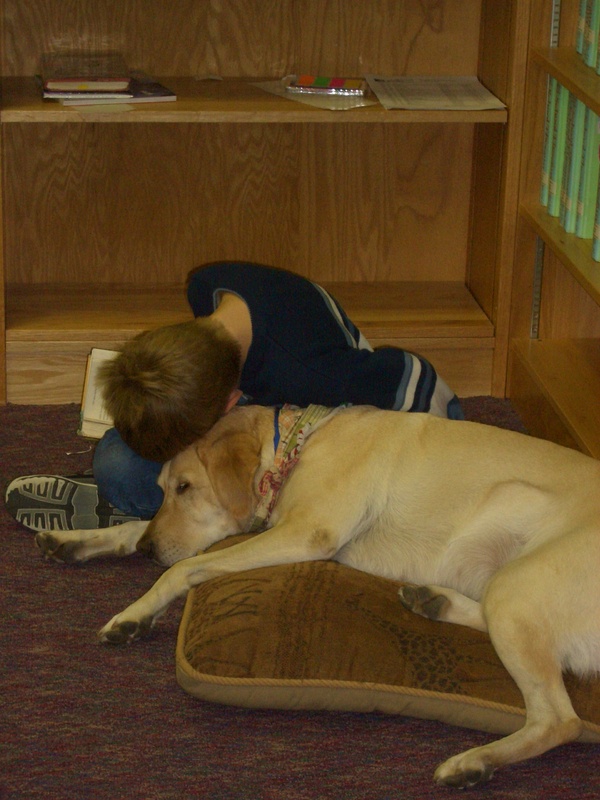 I have competed in Rally and Agility, but I prefer being a library dog. If you are interested in learning more about Labrador Retrievers you can check on wikipedia HERE. 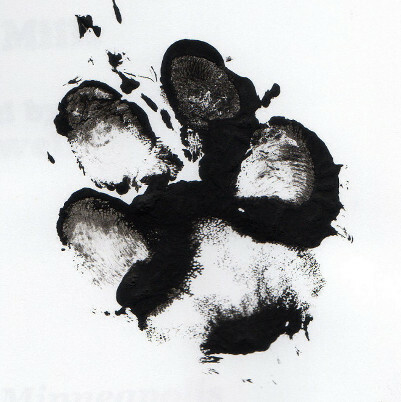 You can visit the American Kennel Club website. Or the Labrador Retriever Club website. And Animal Planet has a nice little video. I wish you great success in all that you do this week! Sunday was Groundhog Day. I hear that Mr Phil saw his shadow. There were no shadows here. It was a wet, cold, dreary day. I slept most of the day. I hear that it was also Super Bowl Sunday. I’m not really sure what that means. 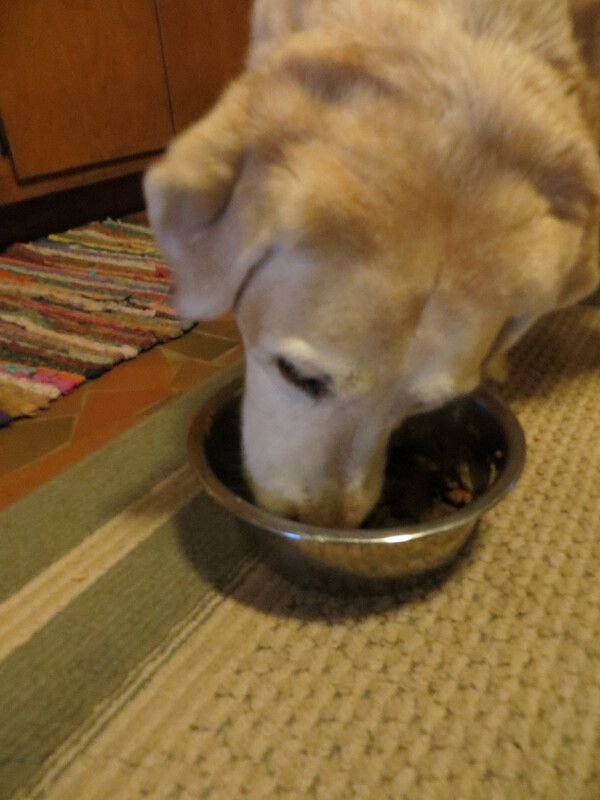 I did get a Super Bowl full of my favorite kibble and green beans and pumpkin for dinner! That makes me a winner! All of this means that February is upon us. 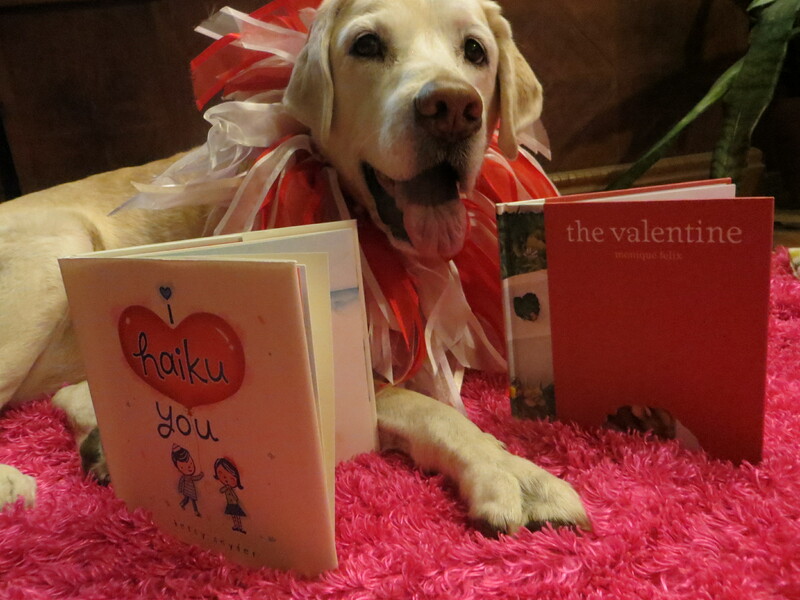 And February happens to be the month for Lovers of Libraries. And that means me! Our libraries are in danger these days. There are all kinds of cutbacks in funding. Some are closing their doors. A very sad thing. Our public library has had to cut back on workers and hours that they can be open. Another very sad thing. Libraries are important to communities. Libraries are places to learn something new or to escape into new worlds. 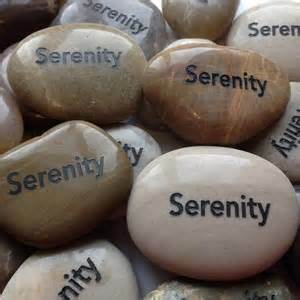 They are sanctuaries from the hubbub of the outside world. Like minded people can congregate at libraries. They are the only places that you can go and spend all day out of the cold or heat without having to spend any money! And Oh! The Places You Can Go in a library!! It boggles the mind! I have pulled some books off of my personal library shelves that are about libraries. There are soooooooo many books about libraries and librarians! 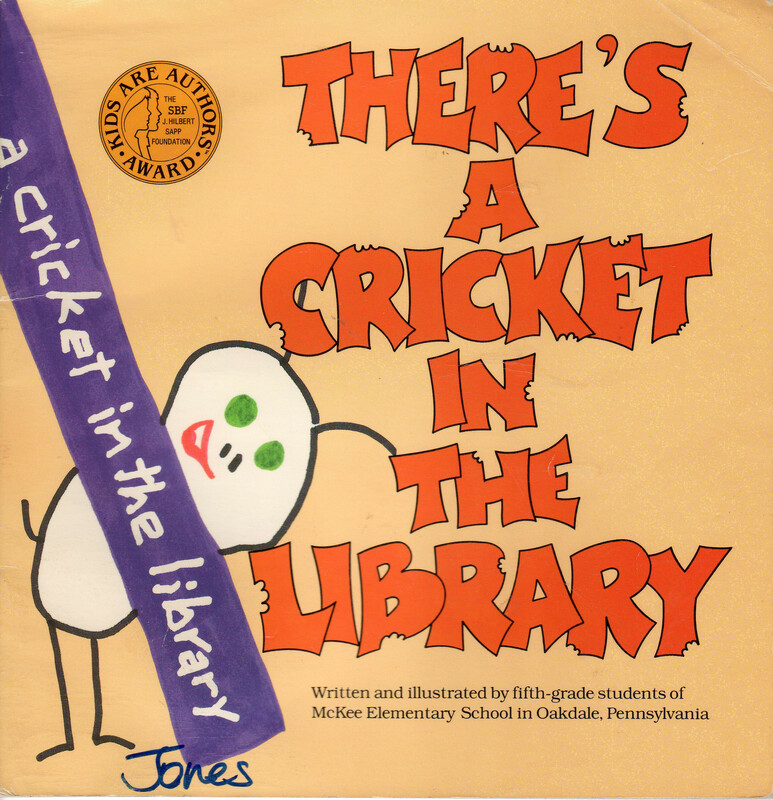 All kinds of critters visit libraries. Dogs, of course, and cats. But there are books about Library mice and lions and dragons and bats and ghosts and foxes and even gingerbread men! The library has a place for everyone! Well, I’m going to share some of my books with you. Library Lil is by Suzanne Williams and illustrated by Steven Kellogg. I love Steven Kellogg! My copy was published by Scholastic in 1998 by arrangement with Dial Books for Young Readers. 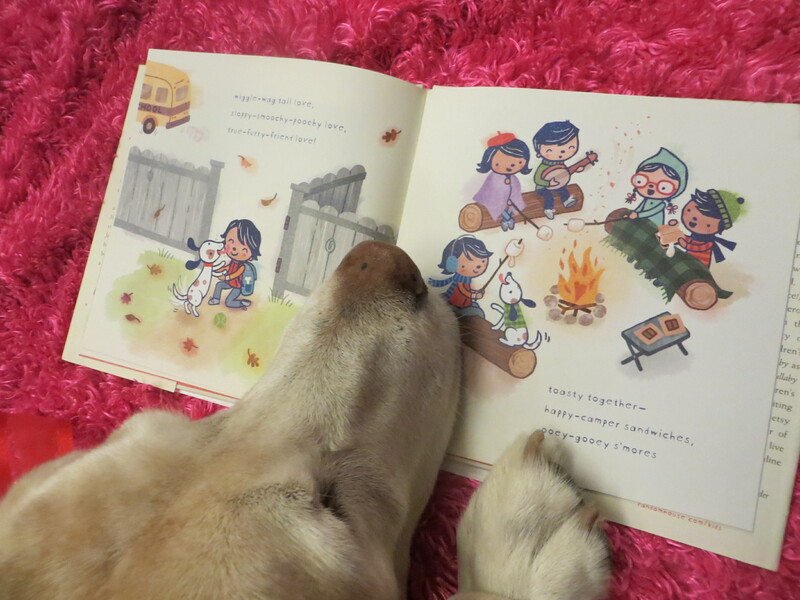 Lil was a girl who LOVED books. When she was little she read all the time. In bed, in the tub, while playing soccer. She was always carrying around stacks of books so her arms got really strong. When she grew up, she became a librarian. She had to convince the townfolks that books were better than TV. 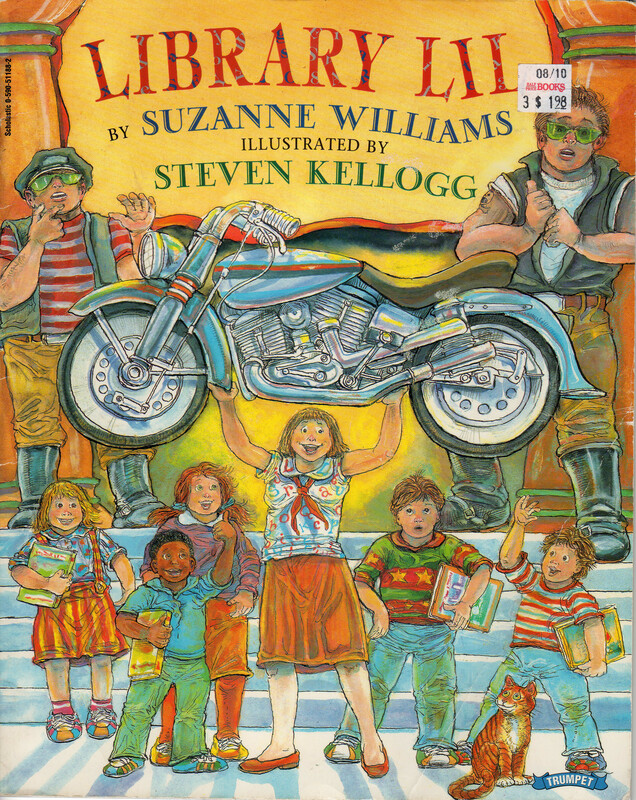 And she managed to convince a gang of motorcycle hoodlums that books were a good thing too! A Librarian Extraordinare!! 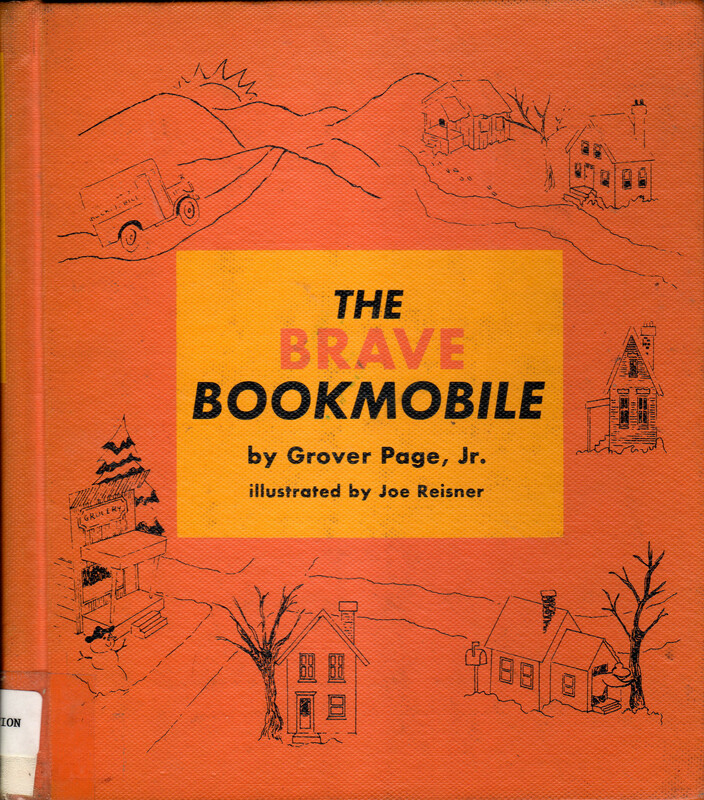 The Brave Bookmobile was written by Grover Page, Jr. and illustrated by Joe Reisner. It was published by E.C. Seale & Co. in 1966. This is a little book that shows how important the Bookmobile is to a community. Hill County is blanketed with snow, but there are folks out there that need books! The Brave Bookmobile must trudge through and make her rounds. Becky has a report due and needs to do some research. Richard and his mom need to do some research too. 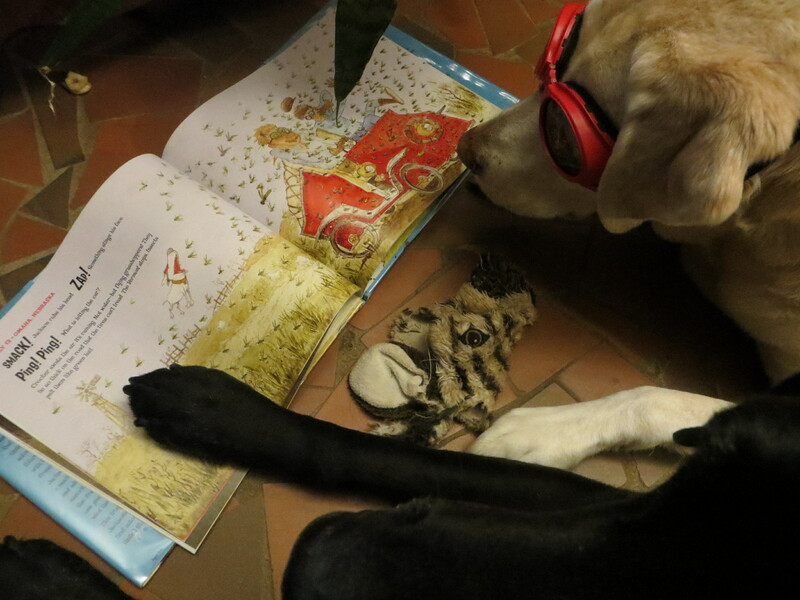 Old Ben, who is blind, needs some audio books. And everyone in town likes to come congregate at the Bookmobile. 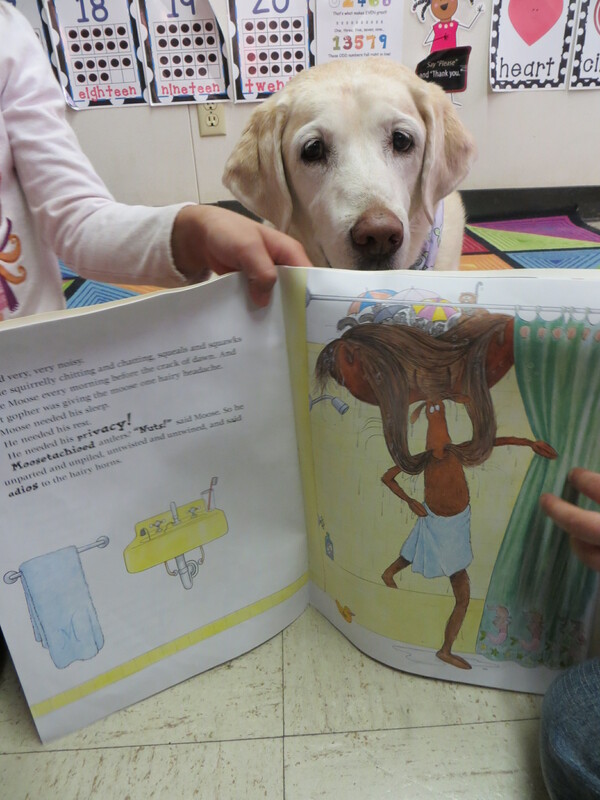 Even Mr. Brown, the dog! The Brave Bookmobile manages to make all the rounds and leave everyone happy. Quiet! 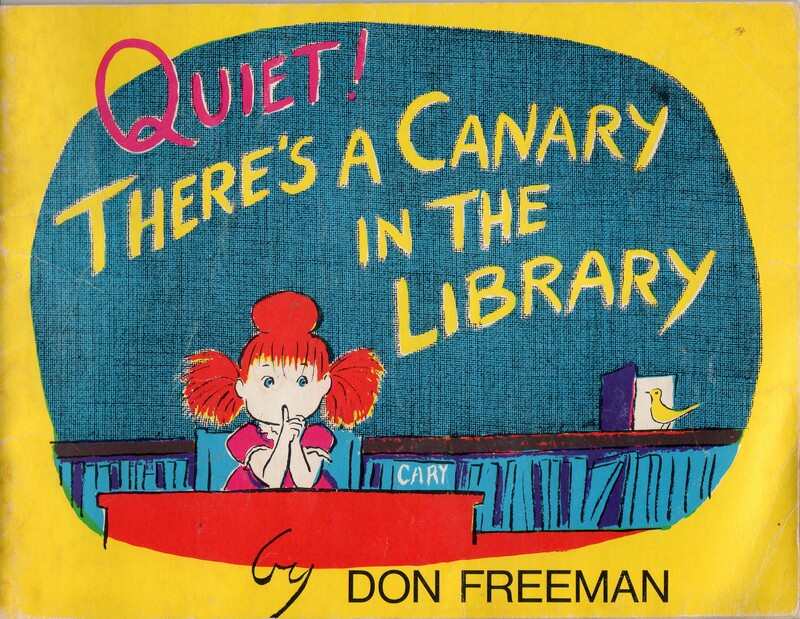 There’s a Canary in the Library was written and illustrated by Don Freeman. It was published by The Trumpet Club in 1969. Every Saturday morning Cary went to the library. 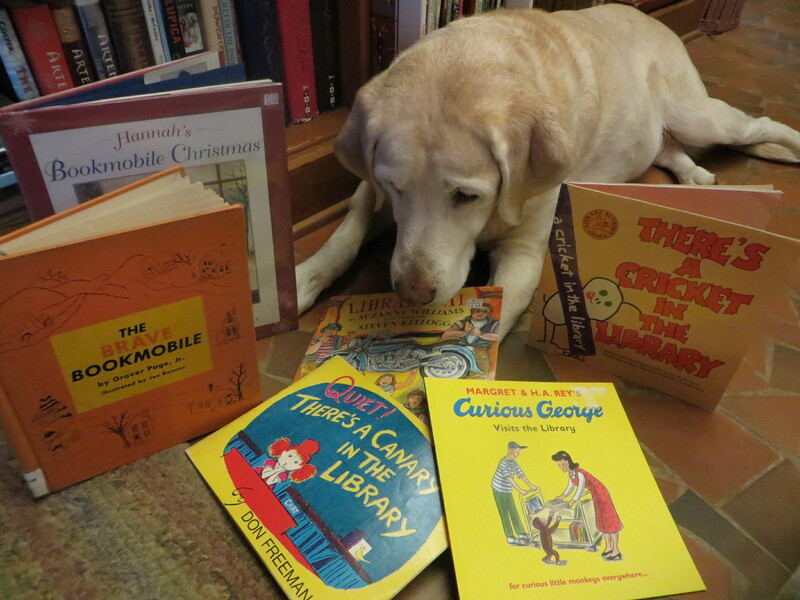 One Saturday she sat down with a book about a zoo and began to imagine what it would be like if there was a day at the library for all the animals to come. In her imagination, mayhem insues, but the day is saved by a canary! It’s a pretty funny story! 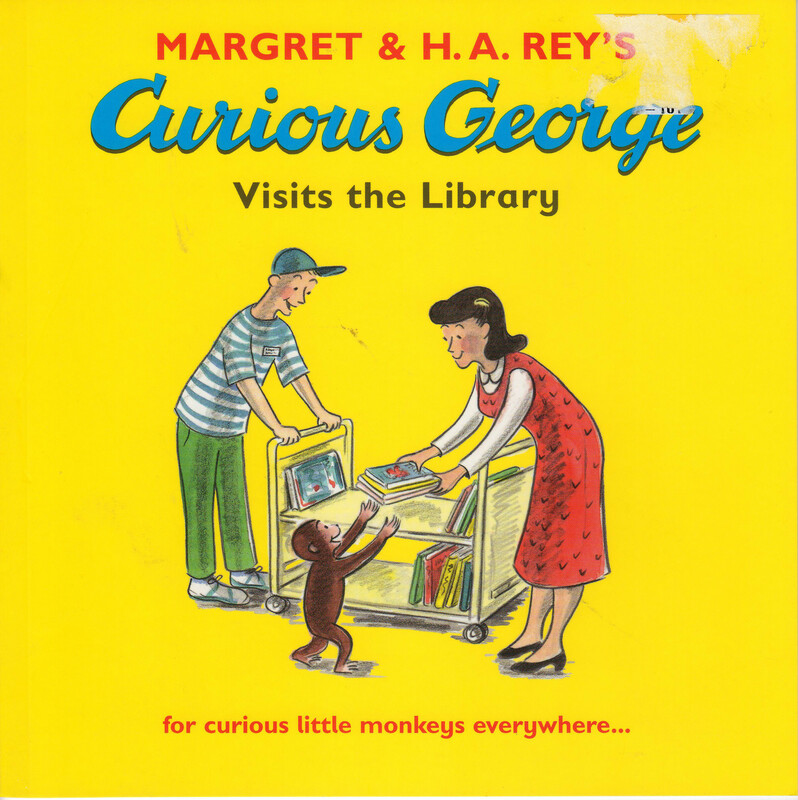 Curious George Visits the Library was “illustrated in the style of H.A. Rey by Martha Weston.” This book was published in Great Britain by Walker Books in 2008. More mayhem in the library! It seems to follow Curious George wherever he goes. This mayhem involves George’s desire for more and more books to take home, and a library cart. I’ll be going to visit the library this week. Like I do every week. Maybe you can find some time to visit your library this month. And when you do, maybe you can stay awhile and help out. Shelve some books, or do some paper work, or read to some kids. Something to help out those librarians. You might like to check out the website for Library Lovers’ Month. They have some great ideas for things to do this month. And HERE is another site that has all kinds of suggestions for ways to help your library. 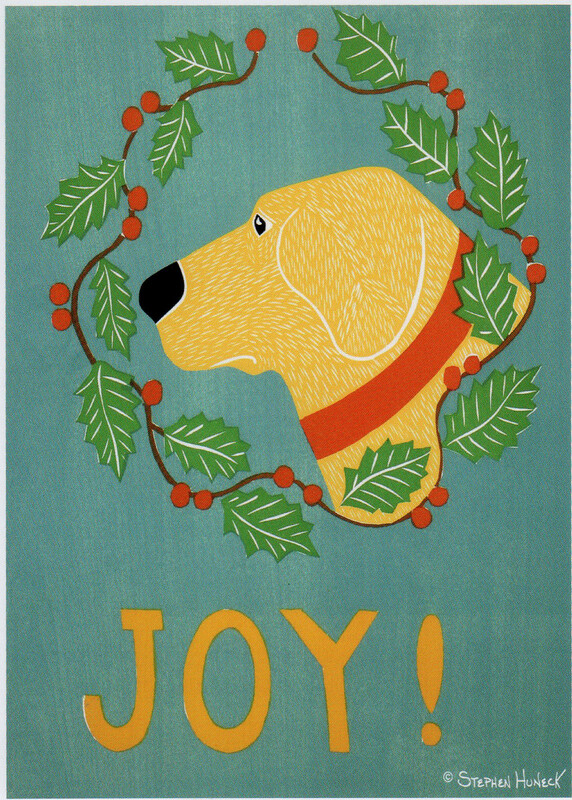 Wishing you JOY at a library near you!